very few kite pics without sky that I love. What a great shot. Insert envy emoticon here. Thanks for resurfacing the photo. So, the FX models are just supposed to be zippier versions? I've got both an NFX and a KFX and would agree with this. Smaller, faster, more agile, easier tricks in my opinion. They generally require a bit more wind than their larger counterparts, but also have a higher end due to being smaller with less pull. Precision wise, they do not match their larger brothers, but its still pretty darn good if you have decent wind. 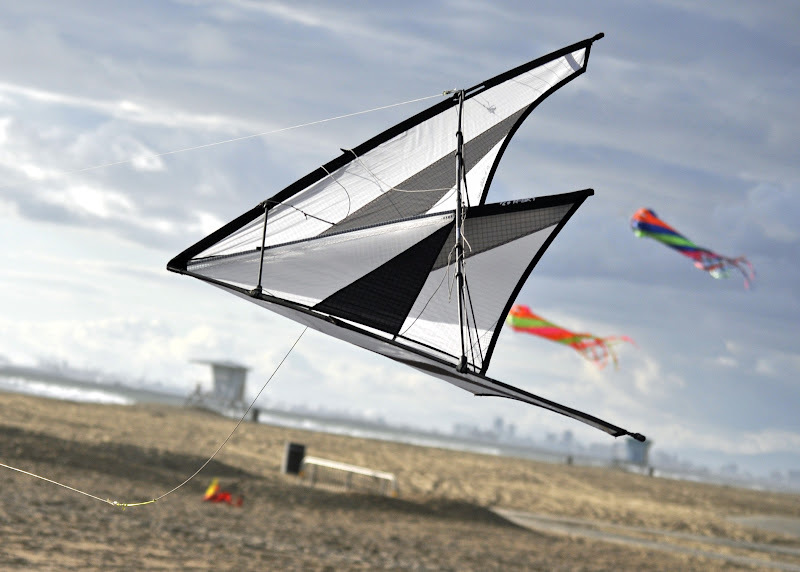 The KFX comes in different wind range versions - I've got a LW which is just an amazing kite. "What niche do they fill? What differences do they exhibit from each other?" 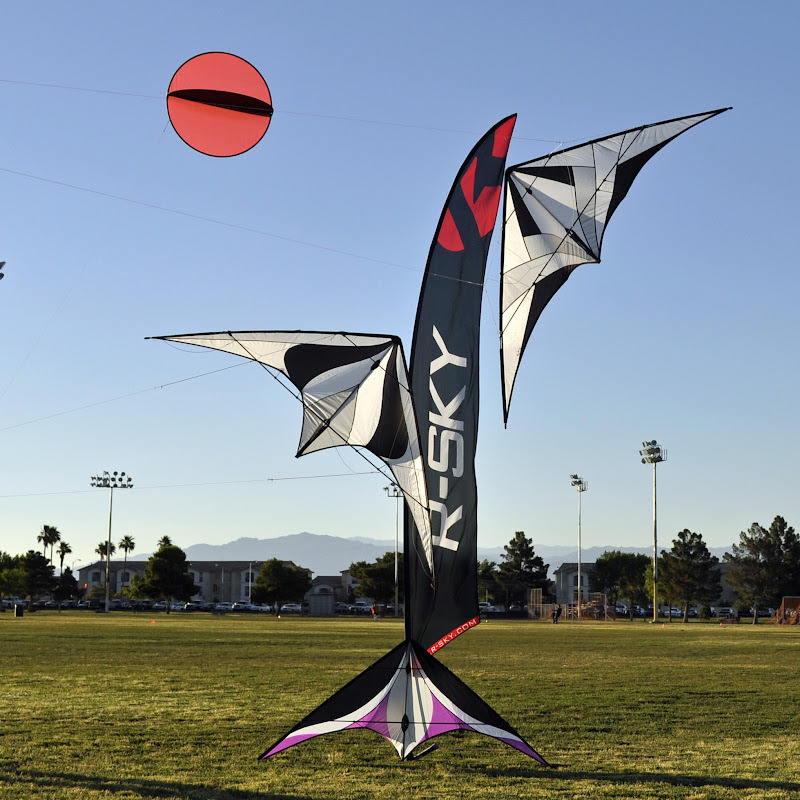 The Nirvana and NSE are full on competition kites meant to do everything and do it well. And be able to combine them. They are serious kites for serious flying. The NFX range are meant for smacking about. Tricks and slack lines. The NFX Extend/Manga is for serious minded tricks or a more playful competition. As you see fit. And then you get into the wind range versions. And then you get into pimped or dumbed down frames. But that's the broad families covered. Few people have been disappointed by the performance of the Nirvana range. They might quibble over nuance but it's hard to go properly wrong with any of them. When I grow up, I want to write like you zippy8. You aim where our heads ought to be. So Mike where does the fifteen fit? That Opium is my favorite R-Sky kite by a wide margin. Although Darren's Nirvana is better than any other I've flown. Both of those B/W's were trained by RandyG. Hmmm, I should Photoshop Kent's Krystal FX into that photo. Both of those B/W were trained by RandyG. I see one of R-Sky's single liners in that last shot. I think they called it Le Bol. Quirky lively thing! The Fifteen is what we used to refer to round my way as "a pub idea". It's an NSE Extend fiddled with so there's no tailweight because........ ummm. I've had two, own none. Some odd 2007 generation of the STD (blue), and a UL (purple). I thoroughly enjoyed the standard in the right wind. Suppose that could be said about a lot of different kites, but when the wind was right for the std it was joy. It's a very beautiful kite up in the sky too, which added to the enjoyment of flying it. Winds were not right often enough here in the middle of the country to justify keeping them. My custom Nirvana and The Wildwood Nirvana. Nice pictures! One reason I've kept them is because they're just so darn good looking! They don't give tricks away but they're just a nice neutral kite.